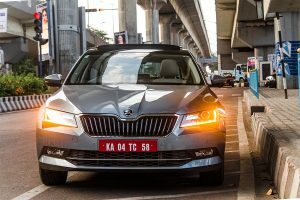 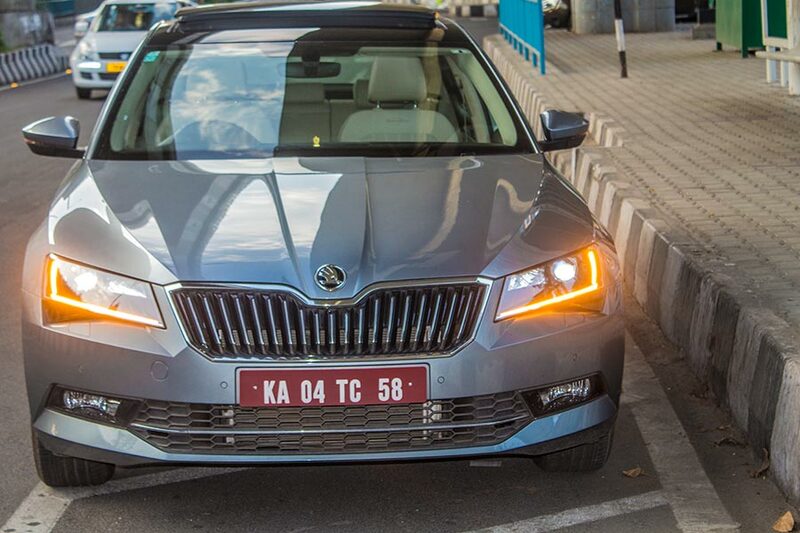 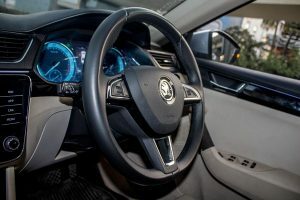 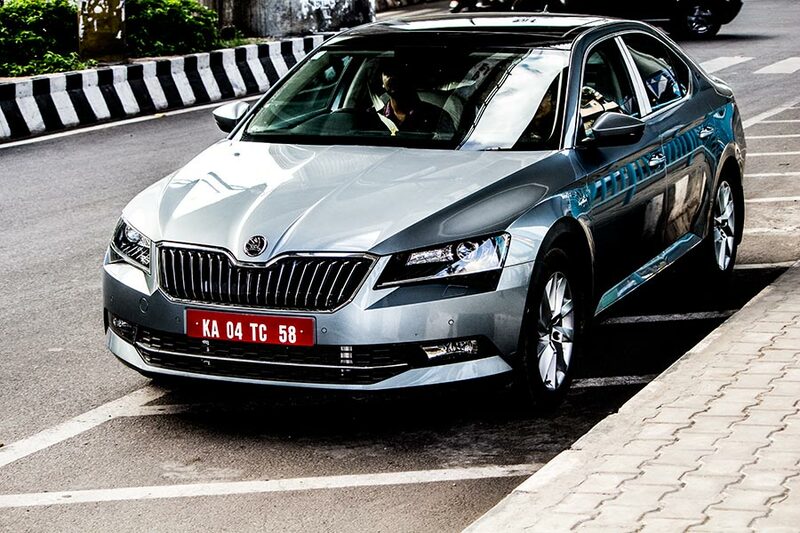 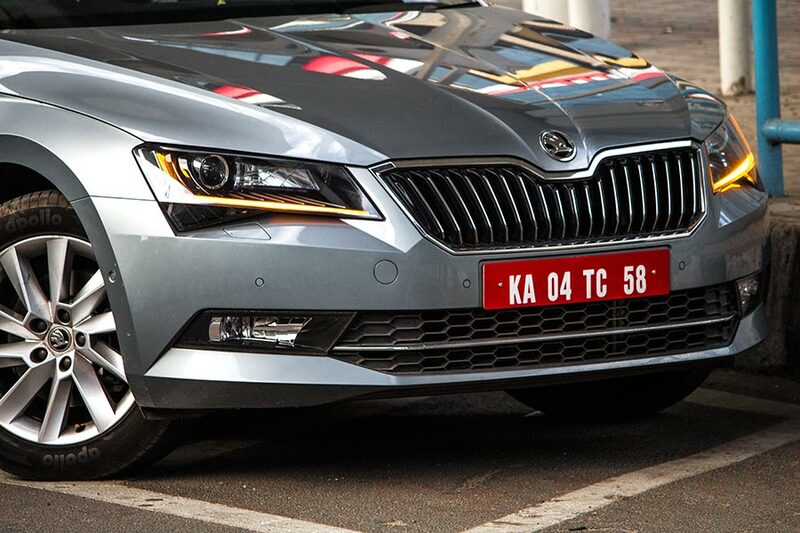 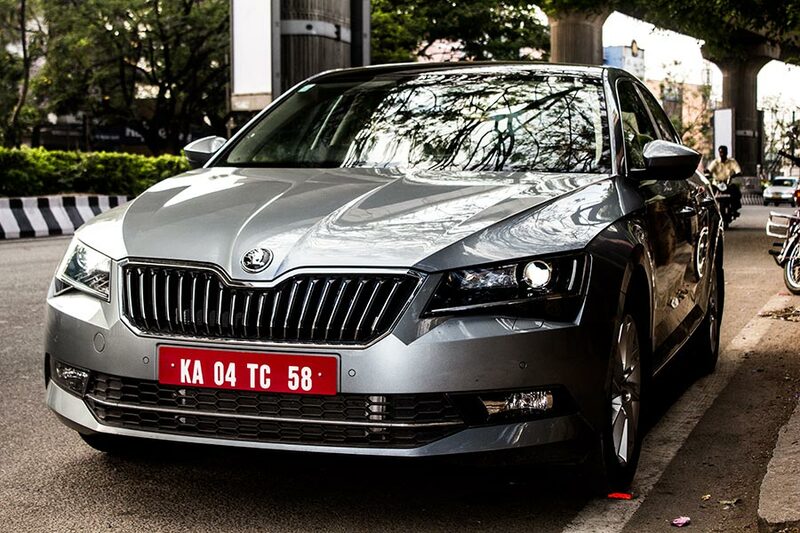 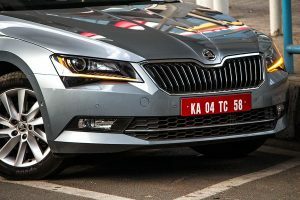 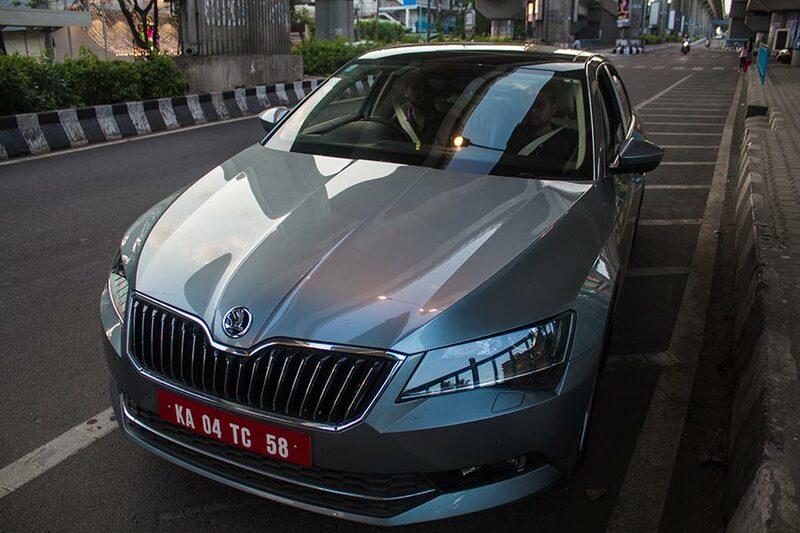 Luxury cars are mainly aimed by people in the business segment, Skoda superb is one of its kind and offers top notch features and to bring to test these features, this time we took this beauty on a ride in the city. Did it live up to our expectation? 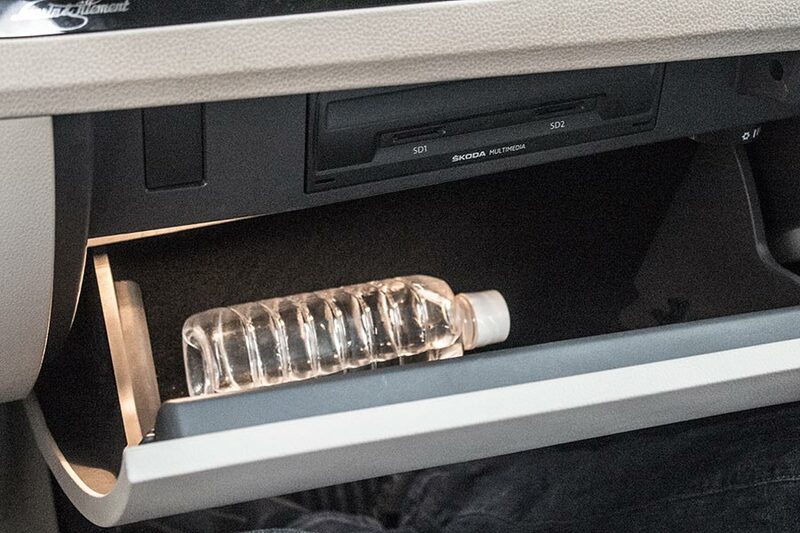 The answer is “Yes”. Superb is all newly modified, stands out on the road long with pride, yet on the streets it smoothly glides. We just did not feel the stress of driving in the city limit, all thanks to Vinayak cars Pvt. 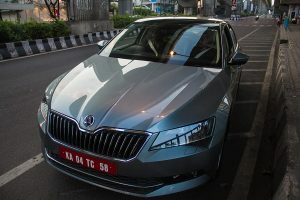 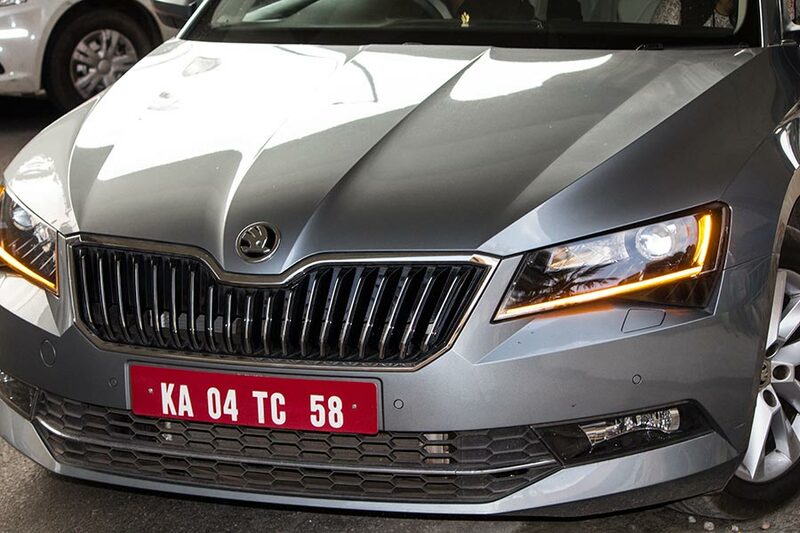 Ltd for letting us experience the luxe of Skoda superb, for sure this will be the new love of business class men. 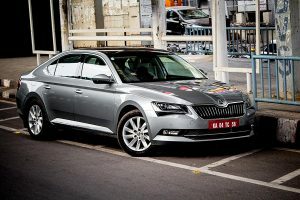 However, we just got to experience the car for only some hours. 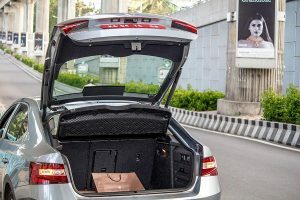 I just wished for two days and that would be the best time to really feel the experience. 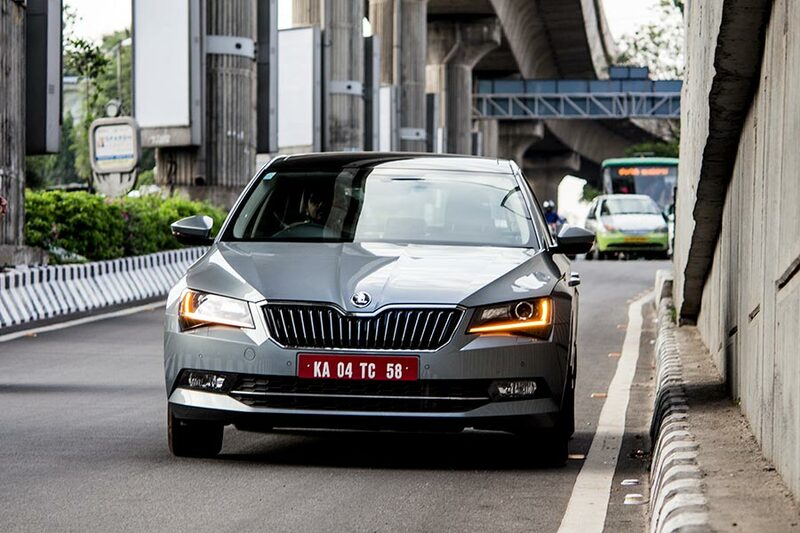 The interiors of the Skoda superb comes will polished dark grey décor with automatic dimming rear view mirror. 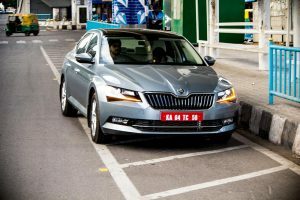 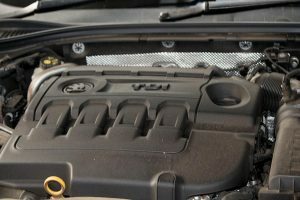 Boss connect super stereo system that offers touch system and with rear view camera., what’s a plus and what we liked the most is the sensors covering every area which clearly mentions on which part of the car obstacle is nearing. 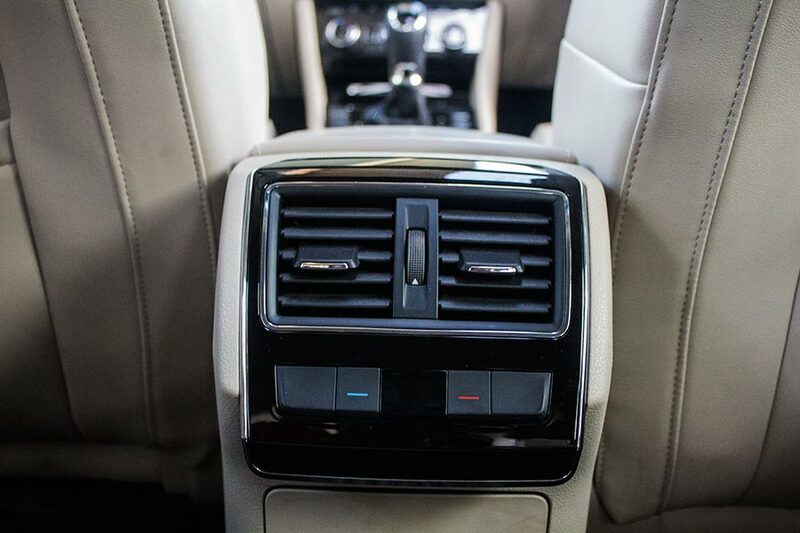 It also comes with a clean air function, auto climate control and temperature control system both on front and rear. What is the most catchy about the interiors is the boot space. My god “I can sleep in there” was the first expression of one of our co-passenger. It was tremedously spacious. 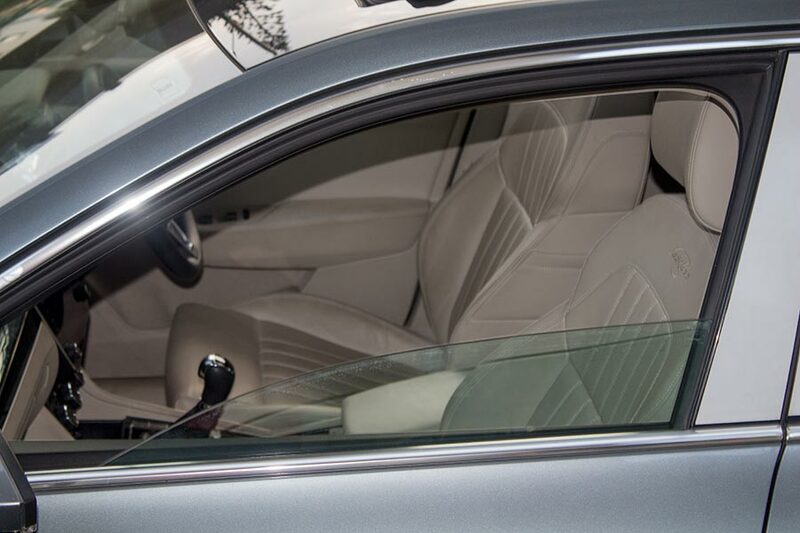 Although the bootspace was too huge, it did not compromise on the leg room in rear seating. That was massive enough, cleanly structured three of us could comfortably fit in there, that’s a wow. 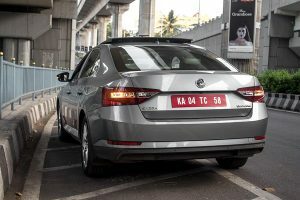 Only trouble we had was the height of the car, a person with height of 6 feet and above’s head could easily touch the roof of the car. 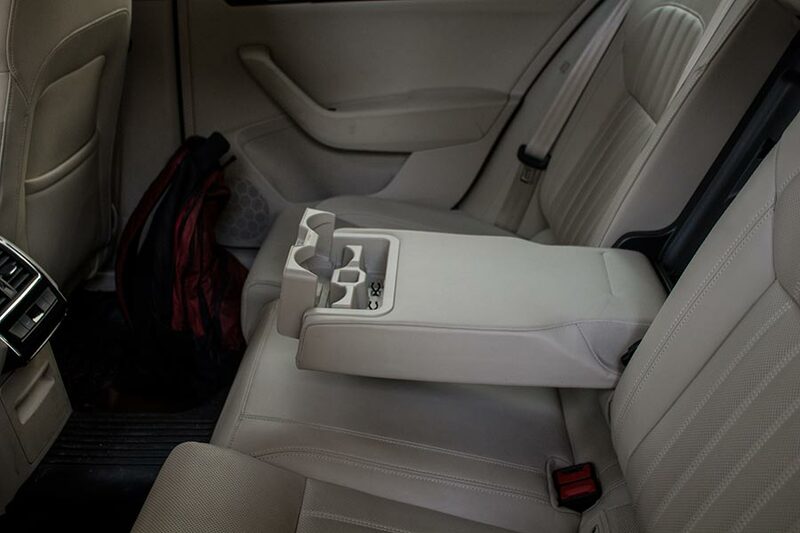 But that does not matter considering the seat height adjustment option. 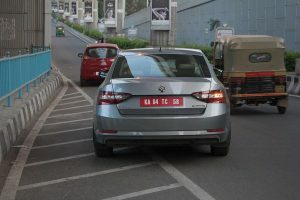 Coming to the test drive, as mentioned above with such a wide and long body the car managed to glide on Bangalore city roads smoothly, thanks to the sensors on all parts we felt safe always. 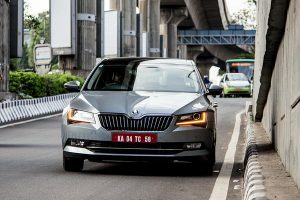 The main drawback we faced was the ground clearance, when the car was fully packed it would at times hit on the speed breakers although with that kind of suspension we did not feel any massive impact. It comes with a 1.8 L engine in both petrol and diesel variants with automatic 7-speed and manual gear changing gearbox which offers superior power of 132 Kw and 250 Nm of torque. The car offers sensors on all the sides which can make the driver alert of any nearing obstacle. 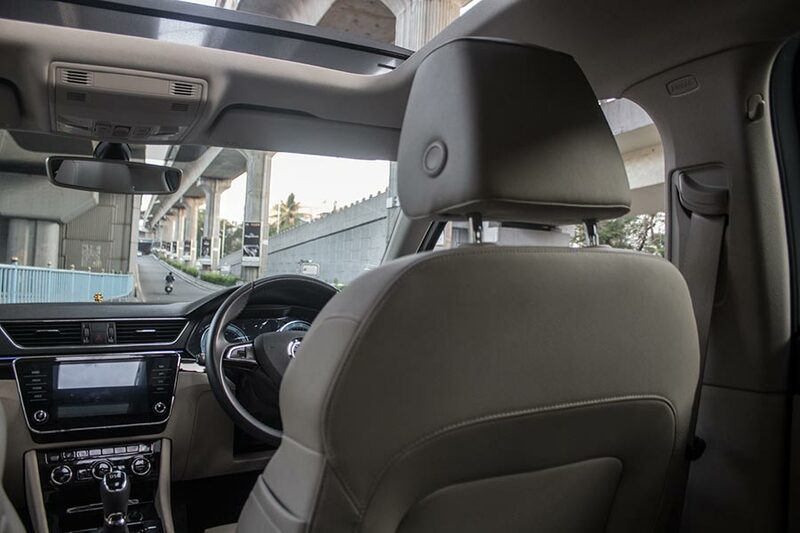 It comes with driver alert and warns the driver if any fatigueness experienced by the driver by using driver behaviour feature. Also offers multi-collision brake, which on activation of air bags brings the car to standstill avoiding any massive collision. 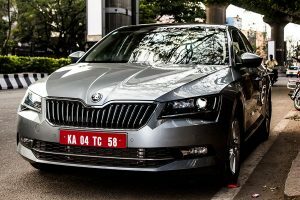 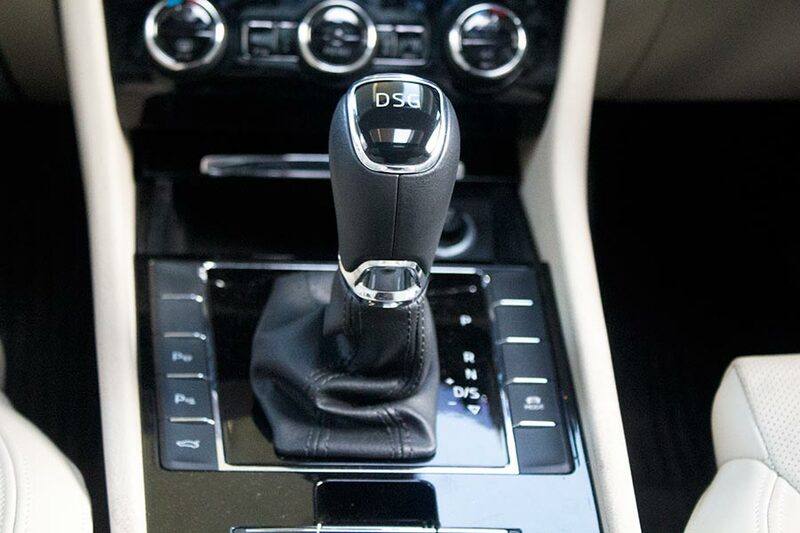 For the price offered the car is big slap on its fellow competitors Toyota Camry and Volkswagen Passat, any business man’s dream car would eventually yeild into Skoda Superb for its beauty , its top notch luxury features and smooth drive. You can add more to this story by commenting below. 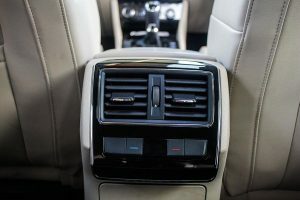 Also check out the photos in the gallery below.